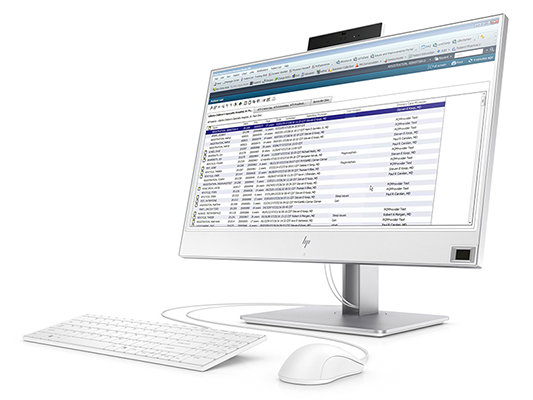 Protect patient data, promote patient safety, simplify daily tasks and streamline workflows with HP Healthcare Edition PCs, built for easy, repeatable sanitization and with expanded security measures, single sign-on authentication support, and collaboration tools for telemedicine. 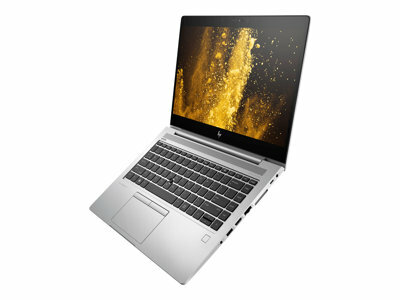 Optimize clinical workflows with the HP EliteOne 800 G4 23.8" Healthcare Edition All-in-One PC. 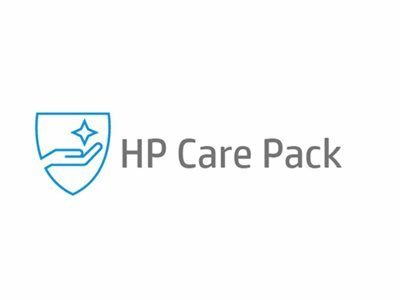 It's engineered for easy, repeatable sanitization and enhanced with optional integrated authentication features and collaboration tools for telemedicine. 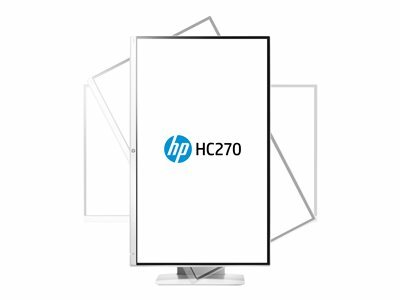 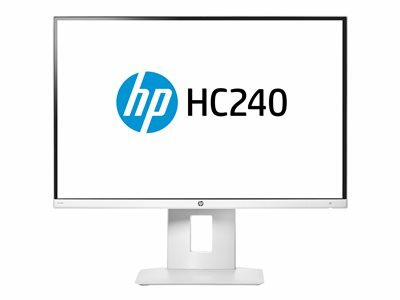 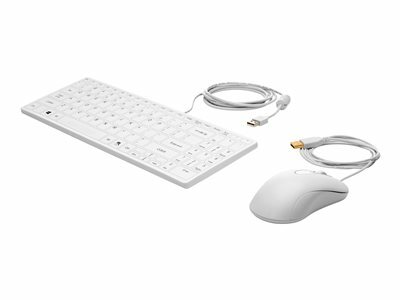 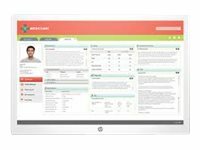 Deploy a display designed specifically for clinicians with the HP Healthcare Edition HC270cr. 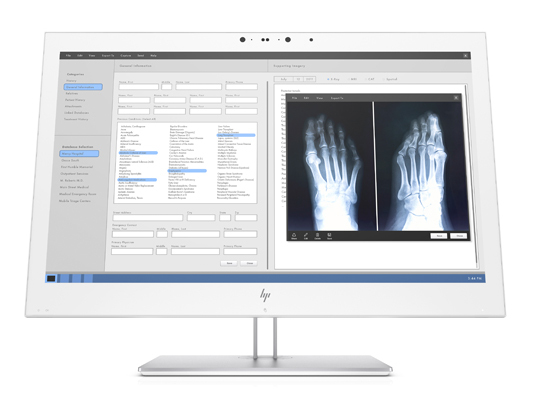 It's built for easy, repeatable sanitization DICOM Part 14 compliant for viewing medical images, and enhanced with single sign-on authentication support and collaboration tools for telemedicine.